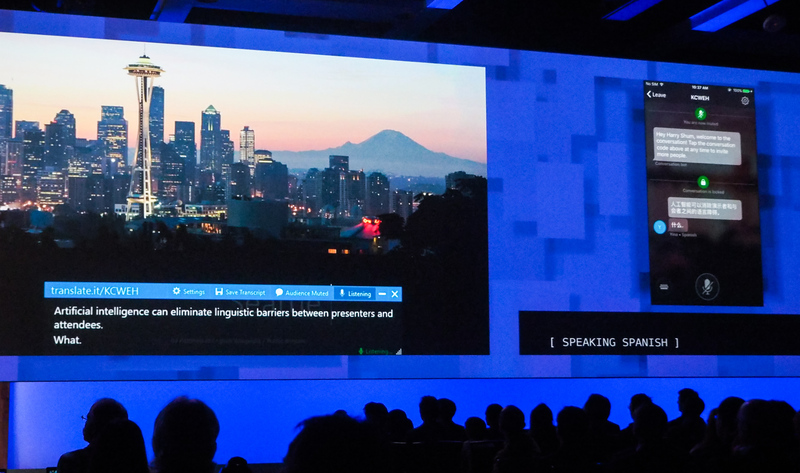 Microsoft made a few announcements at their annual Build conference, including their Azure platform, Cortana and more. With the recent announcement of the Cortana-powered Harmon Kardon Invoke smart speaker as well as two other smart home speakers by HP and Intel also coming, Microsoft has launched the Cortana Skills Kit in public preview. Developers will be able to build skills for Cortana by simply creating a bot and publishing it to the Cortana channel on Microsoft’s Bot Framework. So far there are about 46 skills right now including ones from Domino’s Pizza, OpenTable, iHeartRadio and more. These skills will be available across all versions of Cortana including Windows 10, Android, iOS and the Harmon Kardon Invoke speaker. 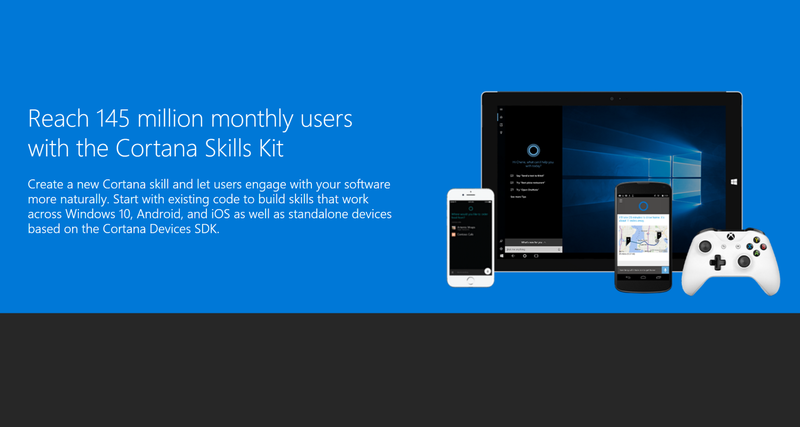 Currently the Cortana Skills Kit is only available in the US. Microsoft also said more than 141 million people use Cortana, every month. Microsoft talked a lot about their Azure platform, they introduced Azure IoT edge which brings their technology from cloud computing to edge devices (An edge device is a device which provides an entry point into enterprise or service provider core networks. Examples include routers, routing switches, integrated access devices (IADs), multiplexers, and a variety of metropolitan area network (MAN) and wide area network (WAN) access devices). 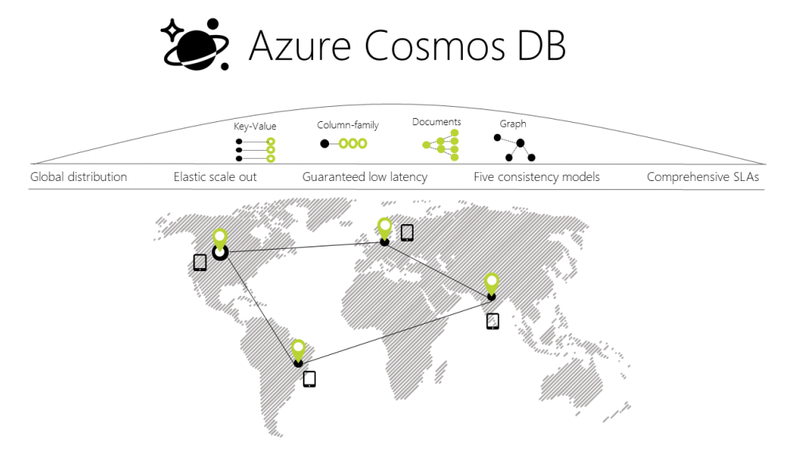 Microsoft also announced Azure Cosmos DB which is the first globally distributed, multi-model database service that can horizontally scale with guaranteed uptime, throughput, consistency with millisecond latency. Also there will be new MySQL and PostgreSQL-managed services that are coming to the Azure SQL database, this will give developers expanded choice and flexibility. Also there is now a Azure mobile app, which is now available for Android and iOS and a Windows 10 UWP in the works. The app will let developers keep track of virtual machines and web apps while on the go. 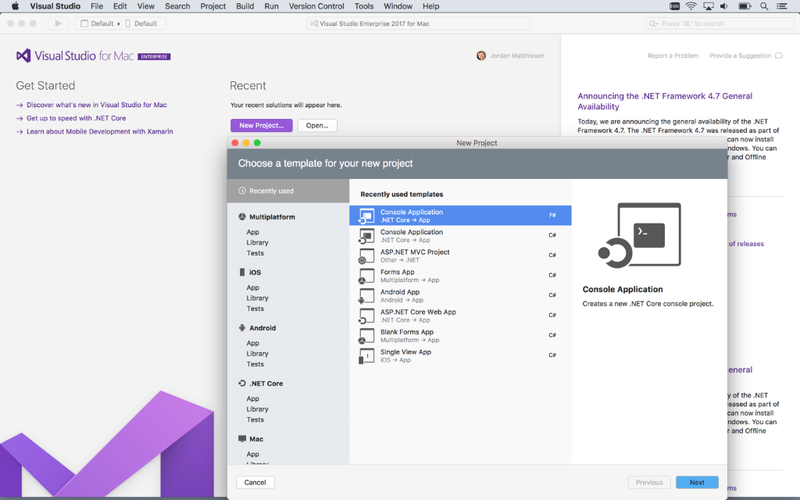 Microsoft announced that Visual Studio 2017 for Mac is out of preview and is now generally available. This will allow developers to work across Windows and Mac environments with full support for mobile, web and cloud. There is also previews of Docker tools, Azure functions and Xamarin.IoT support. 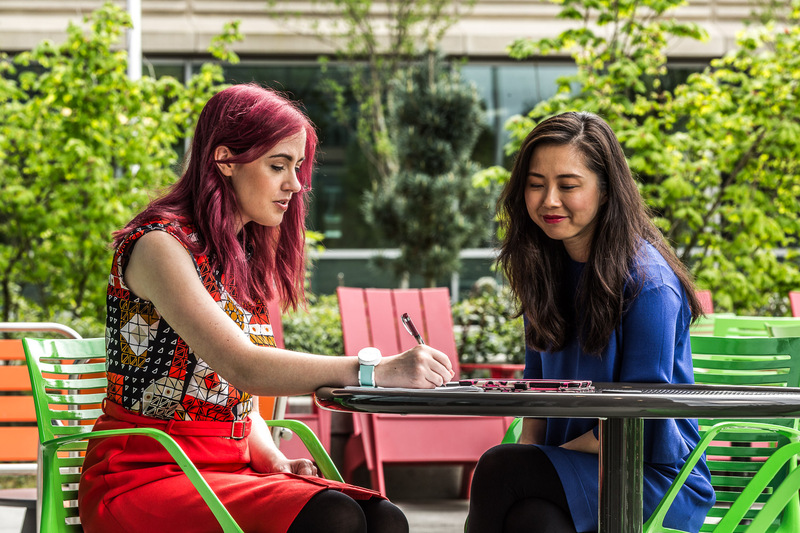 During the keynote, Microsoft showed a short video of Microsoft researcher, Haiyan Zhang spent months studying Parkinson’s disease and helped create a device prototype to help graphic designer, Emma Lawton (who has Parkinson’s), using a wearable device called “Emma’s watch”. The device temporarily short-circuit tremors in Emma’s right wrist and hand, so Emma could sketch and write again without shaky crawls. This has led Zhang to start a new initiative called Project Emma, which will explore the use of sensors and AI to detect and monitor the complex symptoms associated with the Parkinson’s disease, from body rigidity and gait slowness to falling and tremors. 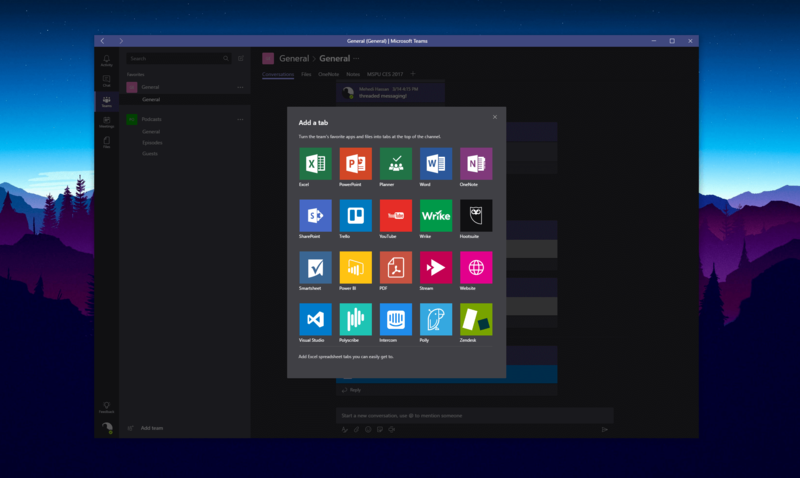 Microsoft announced that apps will be coming to their chat-based workspace, Teams. 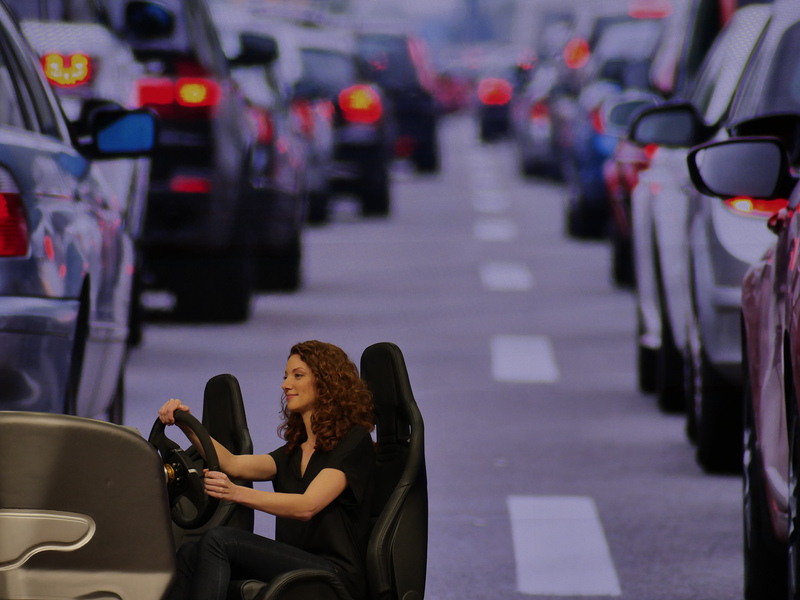 Developers will be able create new app experiences and add new capabilities to Teams. There will also be third-party notifications in the activity feed, Compose Extensions and Actionable Messages. Microsoft has announced new Graph APIs which will allow developers to get access to Office 365 data and intelligence to be able to connect the dots between people, conversations, project, schedules and more. Microsoft has introduced new cognitive services including Bing Custom Search, Custom Vision Service, Custom Decision Service and Video Indexer. They also introduced a new add-in for PowerPoint called Presentation Translator which using the company’s Translation APIs to translate presentations in real-time to multiple languages.